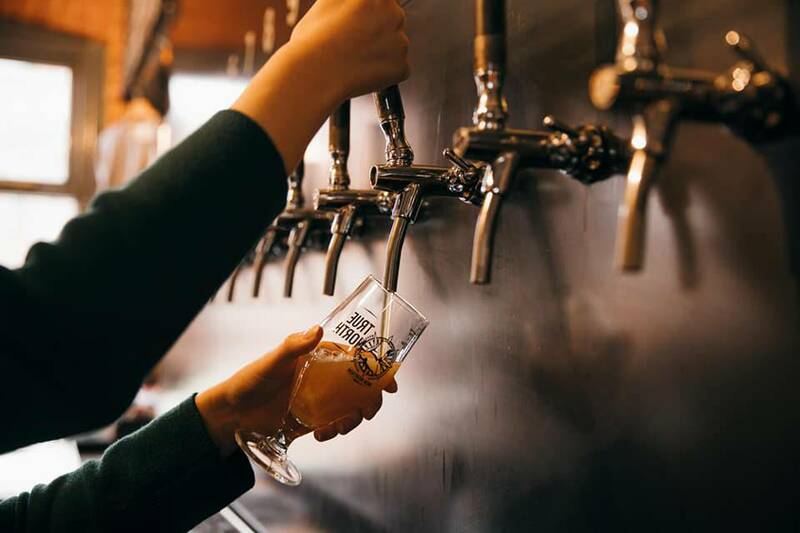 Two Yorkshire award-winners combine for a winter filled with beer, food and festive fun – as The Harewood Food and Drink Project Takeover the Northern Monk Refectory Kitchen in Leeds. The Harewood Food and Drink Project (HFDP) will be heading up the Northern Monk (NM) Refectory Kitchen until 29th January 2019. Expect informal day to day plates and a series of ticketed pop up supper club events inspired by HFDP’S “Hidden Harewood” series taking place at the brewery during their three-month residency. 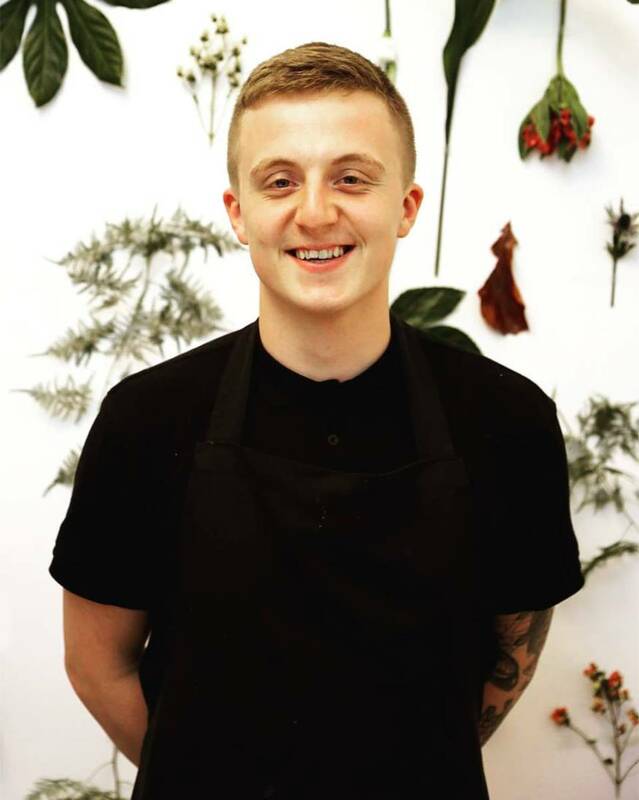 Harewood Food and Drink Project Executive Chef and former MasterChef: The Professionals semi-finalist Josh Whitehead will head up their kitchen team. Both parties have collaborated on making Northern Monk’s first wet hop beer using hops picked from Harewood’s walled garden, which will be part of NM’s “Evolution of Tradition” series and will be available at The Refectory during the residency. Josh will be creating a menu designed to pair with Northern Monk’s unique selection of craft beers and will also be looking at different ways in which the waste ingredients from beer production can be used in the food served. HFDP uses produce from the Harewood estate to create bespoke products and dining experiences. Expect venison from their red and fallow deer, lamb from their Hebridean black sheep and beef from their Highland Cattle. All alongside fruit, veg and wild foraged food from the estate. Vegetarian and vegan dishes will also be available. 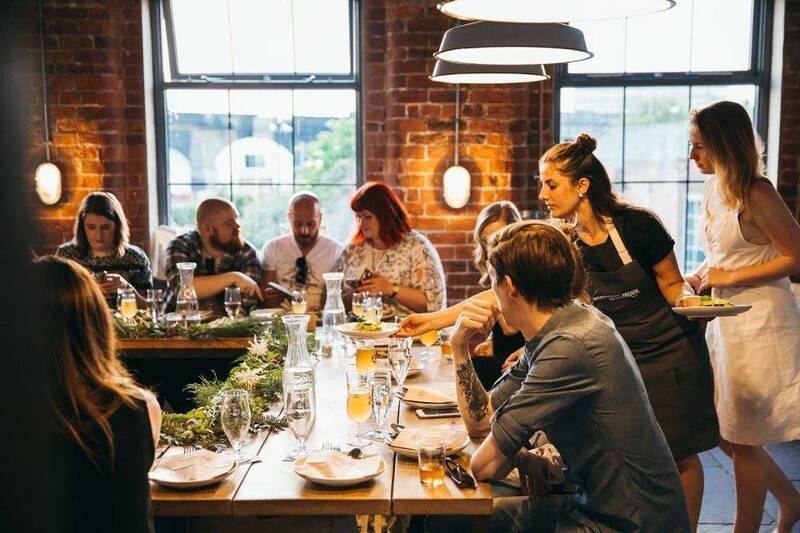 To book a table at The Harewood Food and Drink Project Northern Monk kitchen residency, or to enquire into the possibility of hiring out The Chapter Hall for a personal or corporate event between November and January, email bookings@northernmonk.com or call The Refectory on 0113 243 0003.